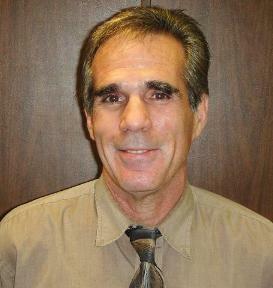 Dr. Lester Mandelker is a private veterinary practitioner at Community Veterinary Hospital in Largo, Florida. He has been the Owner/Director of this AAHA certified animal hospital since 1972. He is a diplomate of the American Board of Veterinary Practitioners and has developed a special interest in practice pharmacology, antioxidants and nutraceuticals. He has appeared on ABC news on the use of Pet Supplements and Antioxidants. Check out the eVideo. eVideo: Medical: Pet Supplements. 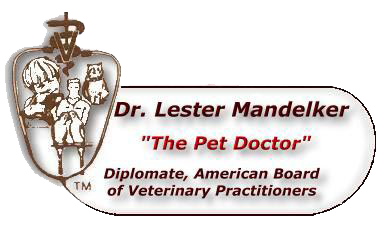 Dr. Mandelker is the only board certified veterinarian for both canine and feline medicine in Pinellas County. Dr. Mandelker is also the pharmacology editor and consultant for the Veterinary Information Network (VIN*) and is on the advisory board of Veterinary Forum Magazine and writes a monthly column on pharmacology. He has written over 150 scientific articles for publication in such journals as the AVMA, VM/SAC, Canine Practice and Veterinary Forum. He is the editor of book "Nutraceuticals and Other Biological Therapies" pulbished by The Veterinary Clinics of North America, January 2004. He has co-authored two books on practice tips and has written numerous articles on avian anesthesia. He lectures on practice tips and pharmacology at various state and local meetings and is available for seminars. "Oxidative Stress: The Role of Mitochondria, Free Radicals and Antioxidants."